Adobe Flash is a multimedia platform which combines graphics, animation, video and sound. It is used for many websites to create rich dynamic content. However, hackers have always been known to exploit weaknesses in the security of Adobe Flash and use those to compromise systems. And now that Adobe Flash is embedded into Windows 10 and into browsers such as Chrome, it is more important than ever to protect against hackers using this to gain access to your data and infect your machine with malware. One such weakness was revealed this week by cyber criminals and was first noticed by security researchers when a clinic, which provides medical and cosmetic services to high level employees of the Russian government, was targeted with a 0day exploit. What is a 0-day exploit? This is a security weakness in software which is not yet known or patched by the developers of the software. Bug bounty deals are often offered by developers of leading software to security researchers who find and report bugs. This usually allows those bugs to be fixed before hackers can use them. But exploits of this kind are also commonly sold on the black market, sometimes for very high sums. Having a tool like this, which has not yet had any patches developed, is powerful and can be used for targeted attacks like the one in the clinic. 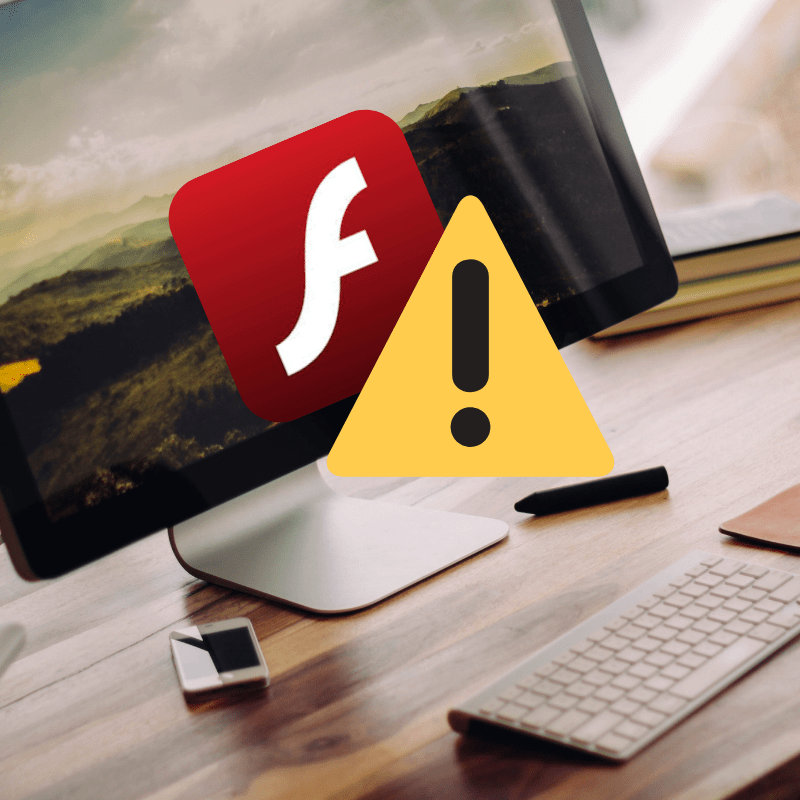 Adobe have responded quickly to the news and have already released a patch in version 32.0.0.101 of Flash Player which protects against this exploit. It received the nickname “Operation Poison Needles” due to the location it was initially discovered. However, now that this has been disclosed publicly, many other reports of hackers using this same exploit to spread ransomware have come to light. This malicious adobe flash code is often embedded into a regular word document. However, when you open it, it will prompt you to enable the malicious Adobe flash content. If you do so, your machine will be infected. You can go to https://get.adobe.com/flashplayer/ to download the latest updates to Adobe Flash. You can always give our team a call and let us handle security updates like the above for you automatically. With our remote agent software we can ensure all of your systems are always kept up to date and protected against the latest generation of cyber threats.